Bachelor of Medicine and Surgery at the Autonomous University of Barcelona. 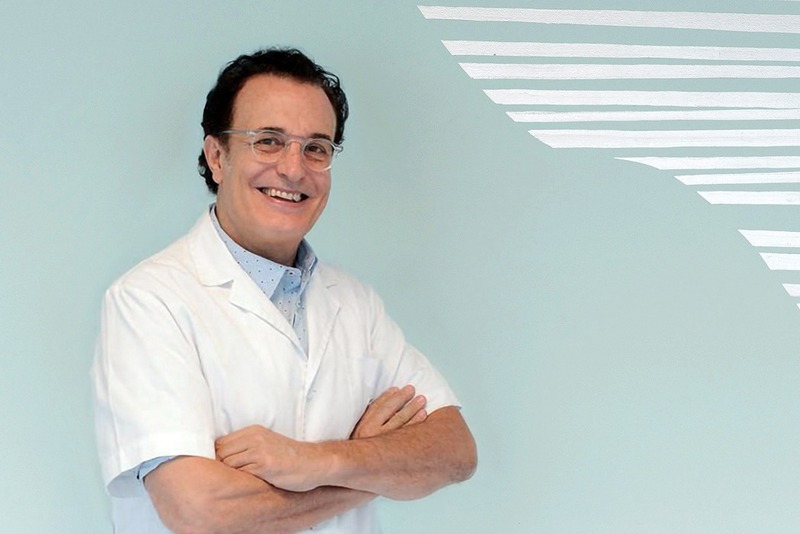 Specialist in Obstetrics and Gynecology at the Dexeus Institute of Barcelona. Alfred Fournier Institute (Paris). European Reference Center of MTS. Surgery at the University Hospital of Düsseldorf (Germany). Head of Section of Sexually Transmitted Diseases (DTS), Vulvar Pathology and Laser at the Dexeus Institute in Barcelona. Currently supervises a multidisciplinary team of thirty specialists and is a leader in the treatment of urinary incontinence, vaginal dryness with laser, hyaluronic acid, PRP and genital regeneration.